British luxury marque, Rolls-Royce, is proud to present the FAB1, based on an extended wheelbase Rolls-Royce Ghost to support a noble cause. 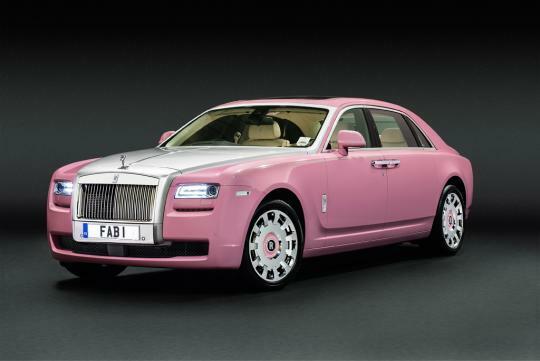 Headed by Chris Evans, the FAB1 Million project aims to raise �1 million (S$1.9 Million) for Breast Cancer Care through making this bespoke Ghost available to hire over the next twelve months. 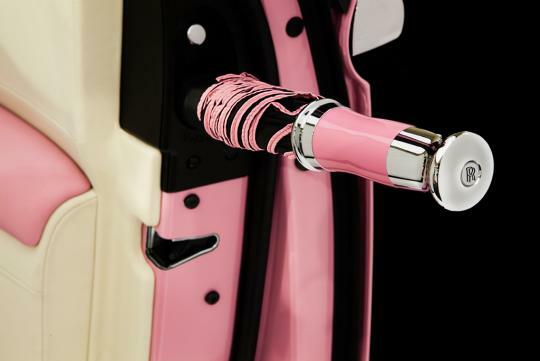 The bespoke car will grace exclusive events as well as being available for hire for any special day - with all proceeds directly benefiting Breast Cancer Care. 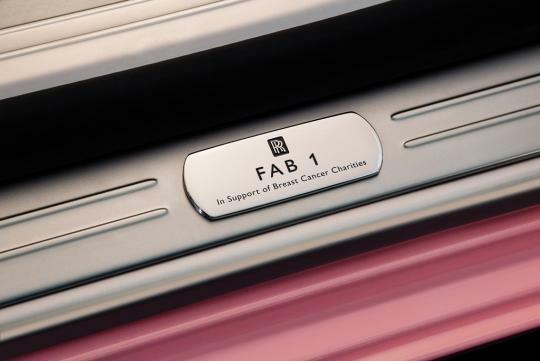 To support this worthy cause, the Rolls-Royce Bespoke team has prepared a very special motor car, combining numerous exclusive bespoke elements, from pink accented umbrellas, to hand-embroidered headrests featuring the Breast Cancer Care pink ribbon motif. 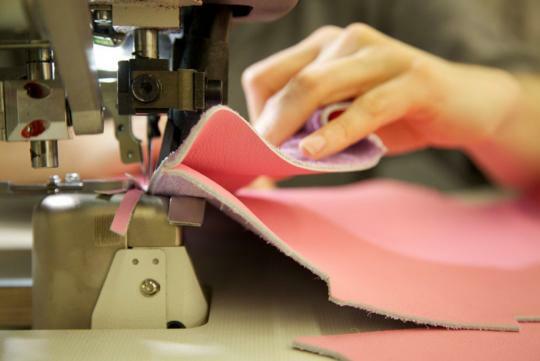 Further enhancements include unique 'FAB1' treadplates and a Blushing Pink and Creme Light interior leather scheme. An uplit Spirit of Ecstasy adorns the silver satin bonnet. In addition to a superior ride experience and ample legroom, creature comforts include hand veneered picnic tables, 9.2-inch LCD screens and a champagne coolbox. A 10-channel amplifier and 16 speakers delivering 600 Watts of surround sound is also available for all your aural needs as you relax on the sumptuous leather seats and lambswool footmats. �When I received the call from Chris Evans to support FAB1 Million, we immediately sprang into action. It�s taken countless hours to create such a special car but every minute spent is absolutely worth it for such a valuable cause. 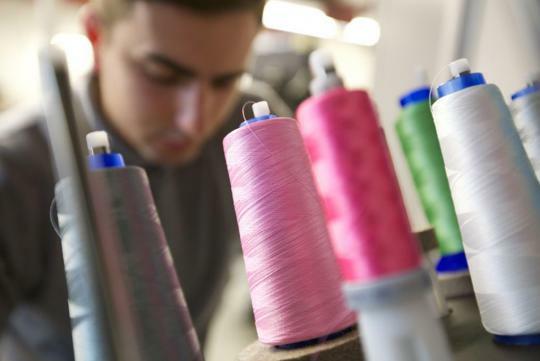 We wish the project every success,� said Jolyon Nash, Sales and Marketing Director. The project will be formally launched on the 18th April with a star-studded point to point drive. Is the Rolls Royce Cullinan the best SUV in the world?